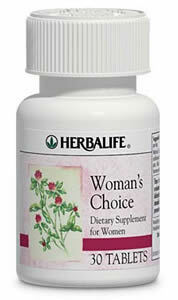 Herbalife has a range of herbal products specifically for women and their particular health needs. 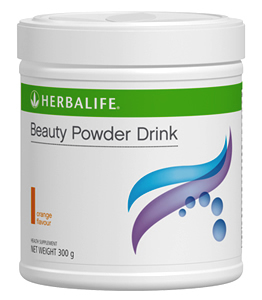 Also known as Collagen Body Beverage, this product from Herbalife is designed to improve the appearance and elasticity of the skin. 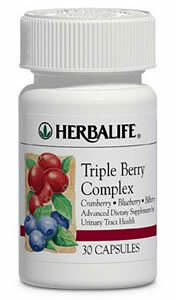 Concentrated cranberries, blueberries and bilberries provide an antioxidant boost and dietary support for urinary tract health. Woman’s Choice includes a blend of soy, red clover, kudzu root and black cohosh to help reduce the severity of perimenopausal symptoms.